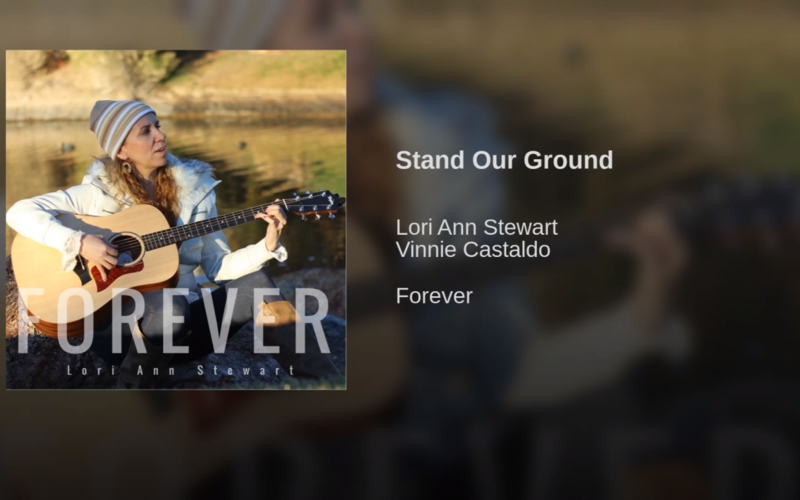 Lori Ann Stewart is a singer / songwriter and member of The Church of Jesus Christ of Latter-day Saints. She has been playing different instruments since she was young and enjoys creating uplifting music. While in high school, Stewart performed in the Utah All-State band and was the first chair clarinetist in the Utah All-State Orchestra. For her high school jazz band she was the pianist and saxophone player while also being the pianist for her church choir. She took first place and earned a scholarship from a high school piano music festival and was the runner up in the Sterling Scholar competition, representing the category of music. Stewart attended Snow College where she studied music. She went on to receive a BS degree in Information Systems Management and a minor in Russian from Utah State University. Writing songs and producing them is something Stewart loves doing and tries to do it once or twice a month.